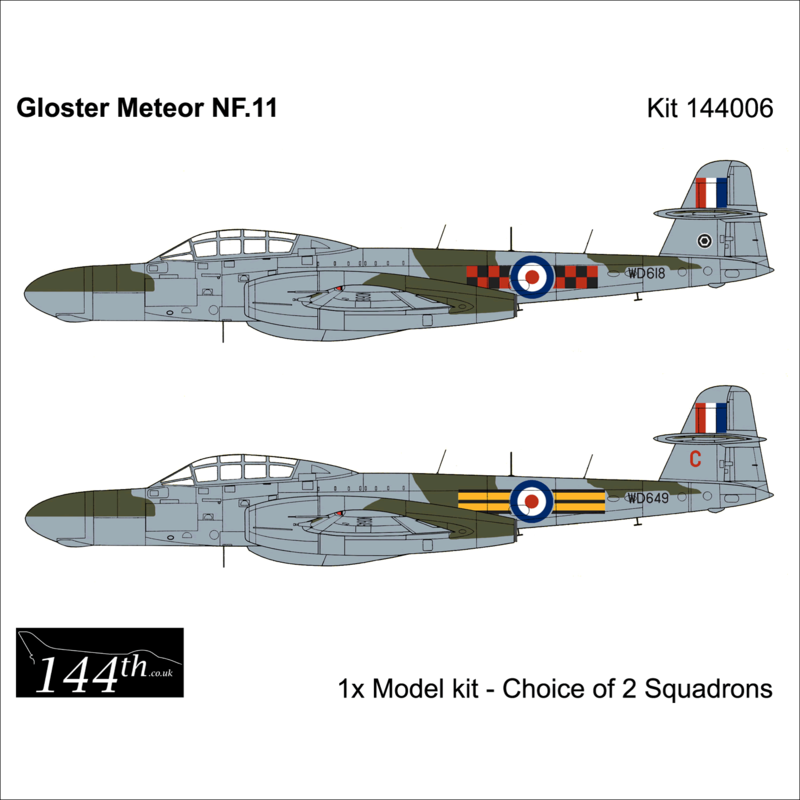 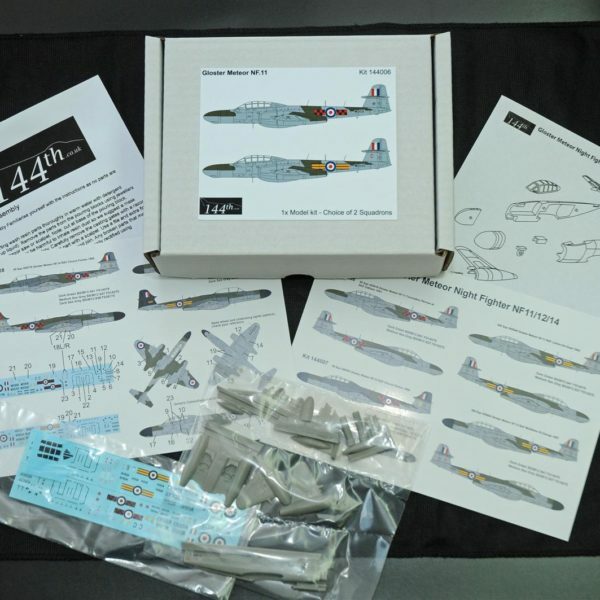 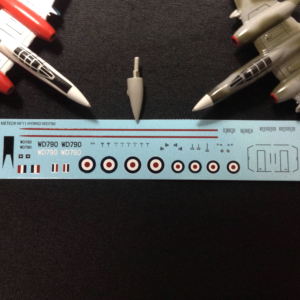 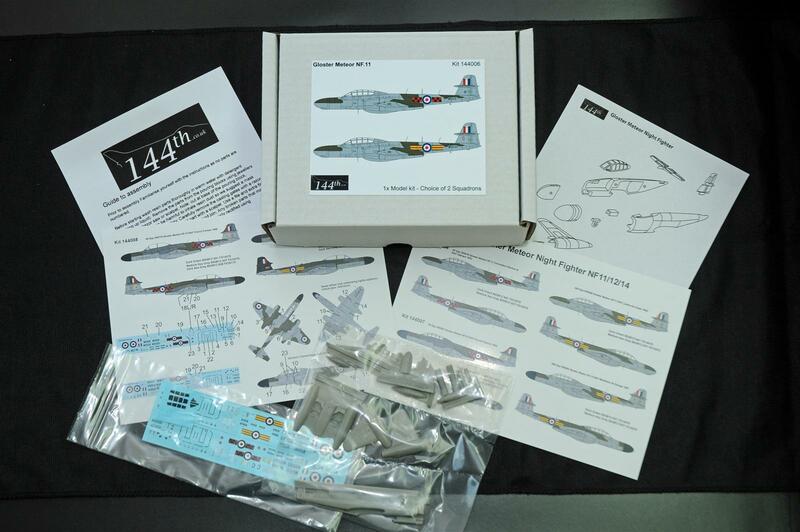 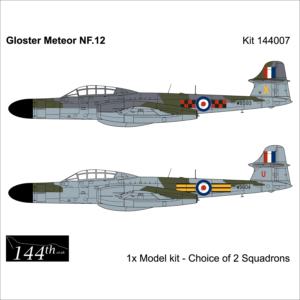 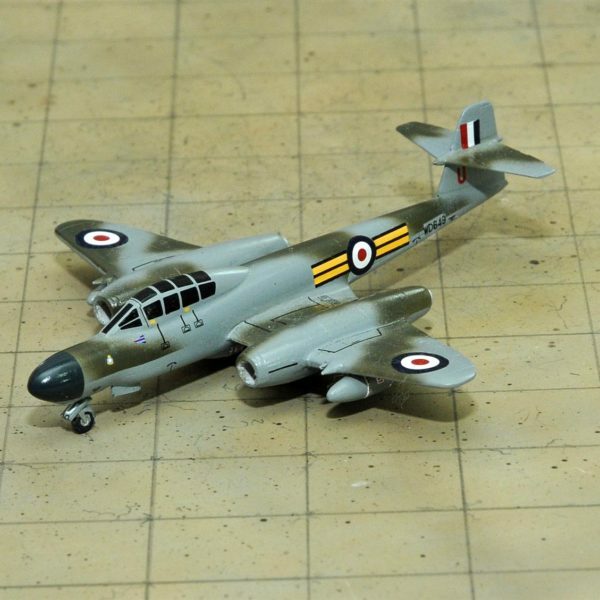 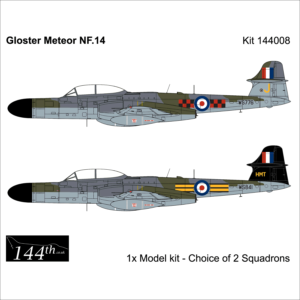 The Meteor NF11 model image was made from the first run (prototype) and has a resin canopy with decal windows. 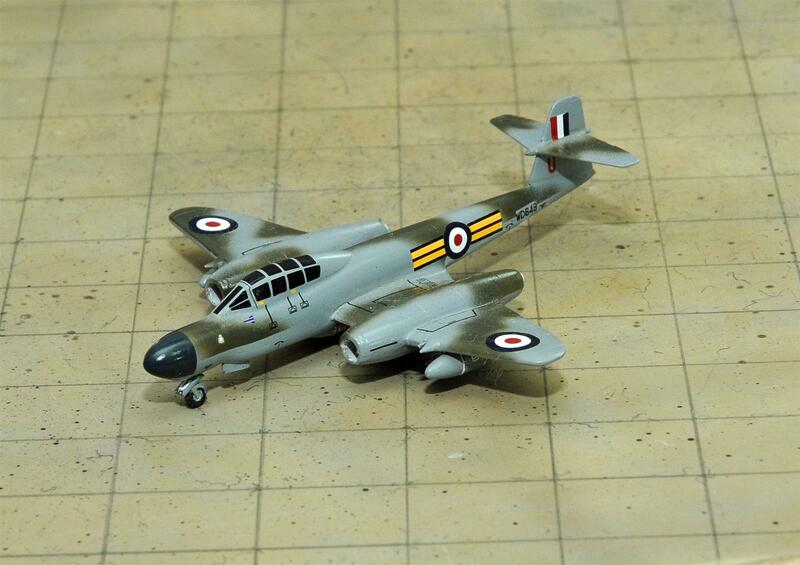 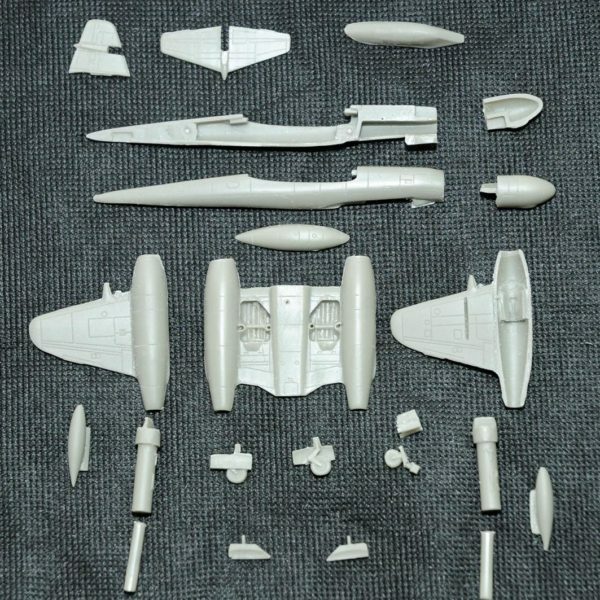 The model kit is now supplied with additional clear plastic canopy. 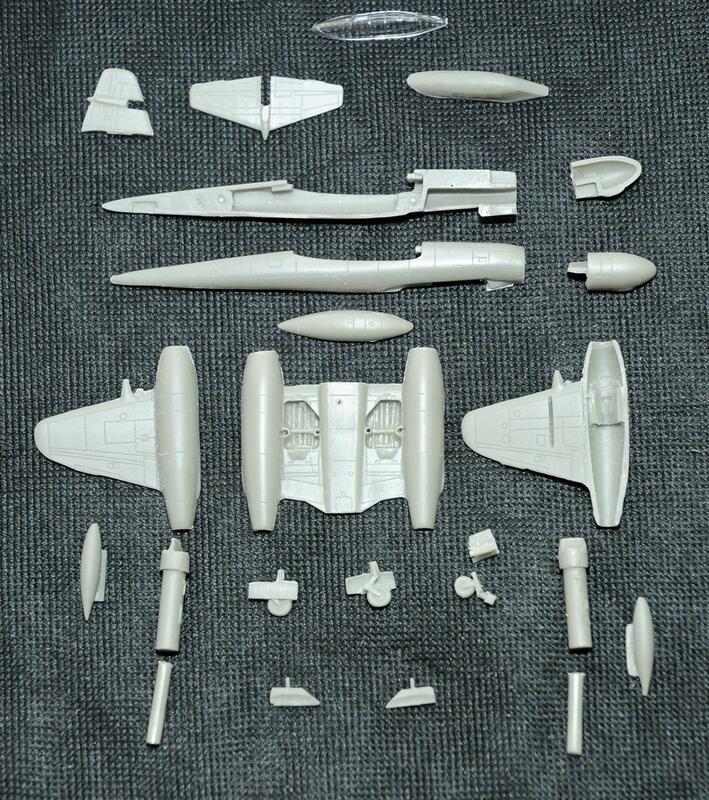 You are able to build to your choice of canopy (solid or transparent).